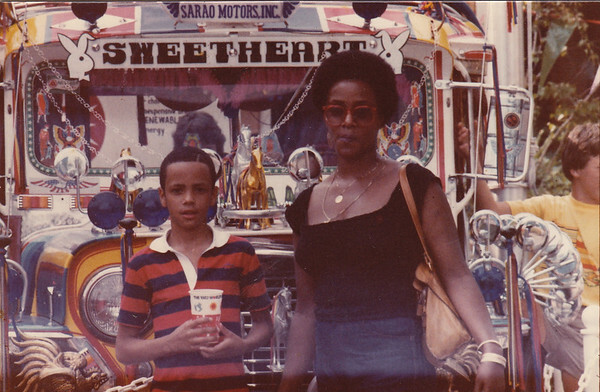 While flipping through old family photo albums, I was struck by the profound impact of a single photograph when I came across the one of my mother and me at the 1982 World’s Fair. She was striking in her oversized red sunglasses, cut-off jean shorts, and neatly styled Afro topping it all off. My fashionable mom—and her fabulous hair—became one of the main attractions of the fair. Staring at it, remembering her sense of style and presence, I comprehend the enduring nature of a photograph—the feelings an image can evoke. That photo represents one of the fondest memories I have of my mother and me together. This is the moment my love of photography began. As a freelance photographer born and raised in New York City, I have been greatly inspired by metropolitan life and its rich culture. Since discovering my passion for photography, I’ve had the pleasure of lending my creative vision to an array of magazine publications, clothing designers, and commercial clients.